Planning to invest in real estate and still confused? Well, real estate investment is one of the smartest ways to see a greater return on investment. But before you start investing in real estate you need to acquire the basic knowledge of the industry. Here are some important tips that will help you to be a smart investor in real estate. Always make a plan before you jump. For a beginner, early planning is necessary to understand the dos and don’t. When you make your business plan keeping in mind your goal you can better visualize your business picture. According to your goals, you can expand and invest in the future. A solid plan structure is a key to become a successful real estate investor. Even if you are a beginner or experienced real estate investors you need to understand the market well. Thorough market knowledge will give you the insight to make the right choice. To gain market knowledge one has to keep an eye on the trends, buyer habits, demands and the rates of properties as per their type. This way you can predict the value of a property and can make the better deal. Always keep up a high standard of your work and be ethical in what you do. Your reputation is everything in this business. If you be fair in your business, you can expect good terms with your buyers and other fellow investors. You need to develop a niche and must focus according to that. After understanding the market, a specific niche can help you to expand and gain success quickly. After mastering one particular area, one can go for the other areas in the real estate industry. Business partners or fellow real estate investors could help in certain areas of the industry. So always treat them with respect and not just partners, but also associates, clients or buyers are important to you. If you are planning to set your career in real estate, you have to be a patient listener and understand all the complaints and feedbacks given by your clients. You should have positive and cultivate professional attitude. You need to stay up-to-date with the current changes in laws, policies and other aspects related to the real estate world. If you lag behind, you will have to face troubles. Under no circumstances, you can ignore the laws and policies. Therefore, make yourself properly educated about all the current changes in terms of real estate business. 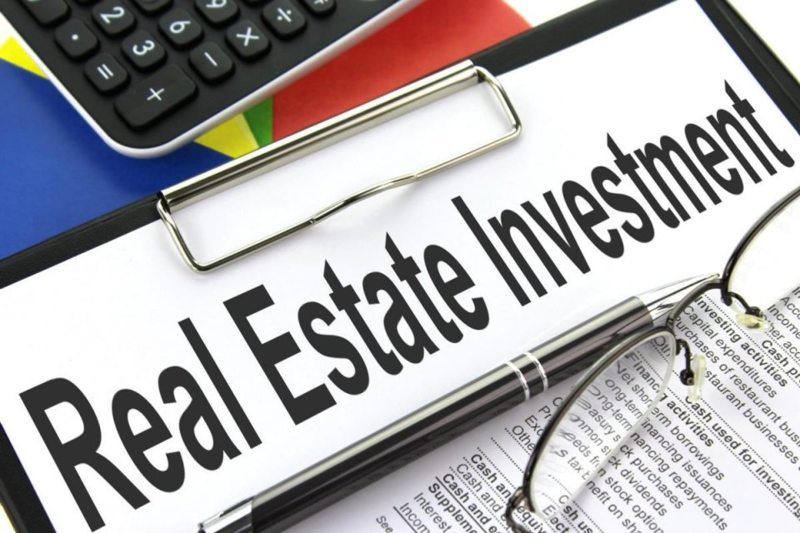 To know more on real estate deals, current market conditions, and other relevant aspects, don’t forget to read investment reviews by professionals like smartowner investment reviews to help you. Always understand the risks involved in real estate investments. Although this business is comparatively less risk-prone, still it is important to figure out the risks in terms of real estate deals and sudden market changes, even if that happens rarely. Real estate deals and investments will be fruitful for you if you know the nitty gritty from the beginning to help you in the right way. And these tips will definitely pave your way to success.